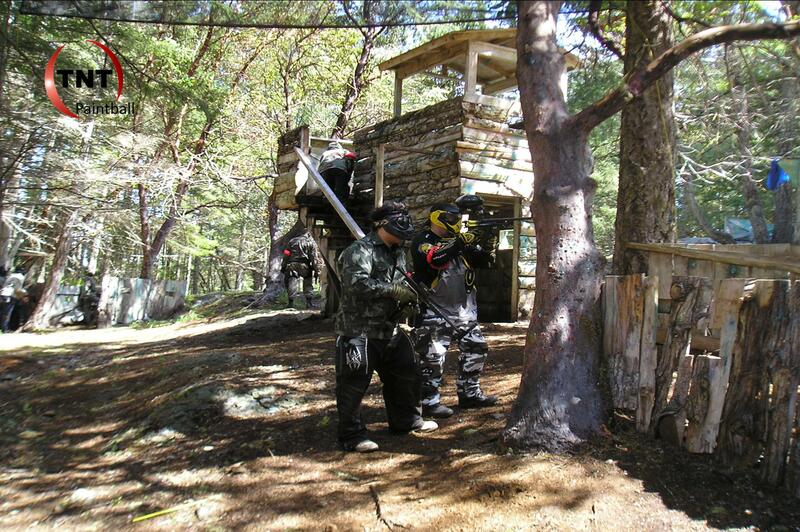 Paintball makes virtually any event more memorable! The above are just a few of the reasons to have a paintball party, but there are so many more. Family reunions, youth camps, new job, retirment, anniversaries, graduations, new girlfriend, new boyfriend, dumping old boyfriend, talking the boss into playing, or just wanting to kick back with some old friends are just a few others. There is never a shortage of reasons to play paintball. You pick your favorite!